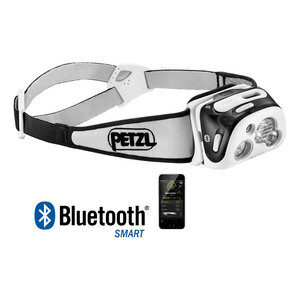 With 300 lumens of power, the REACTIK + headlamp offers outdoor enthusiasts a compact, intelligent, programmable, rechargeable solution. 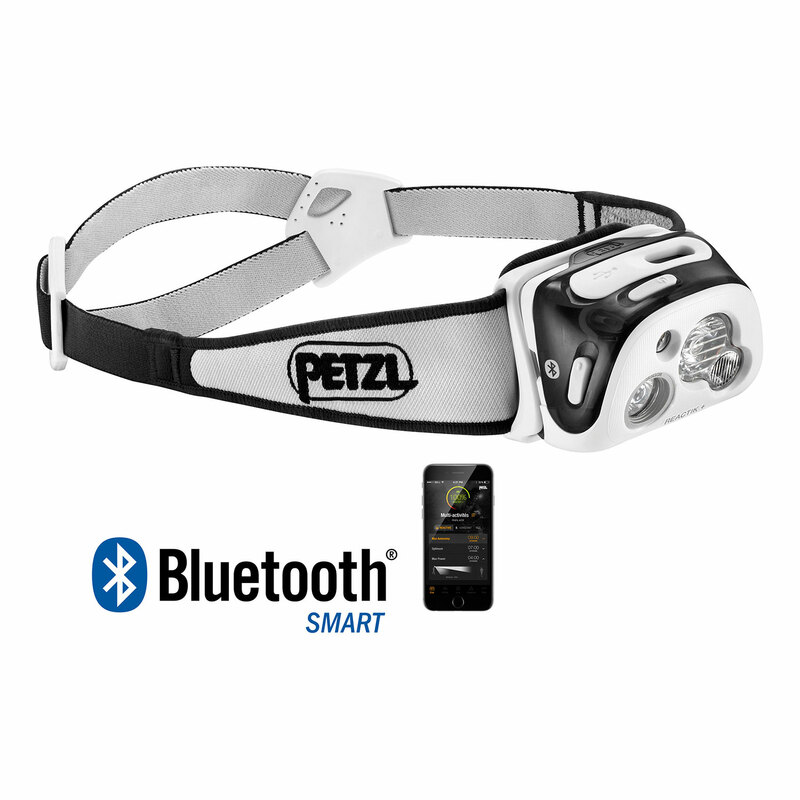 Thanks to the MyPetzl Light mobile app, users may consult their smartphone or tablet at any time to check remaining battery life and adapt headlamp performance to the activity: trail running, mountaineering, trekking, back packing. Users simply download the profiles provided or create their own personalized ones. During the activity, with REACTIVE LIGHTING technology, REACTIK + analyses the ambient light and adjusts brightness instantly to user requirements. Battery life is optimized and the manipulations are reduced to a minimum!